This week you can get free shipping on all purchases through May 4th at Philosophy.com when you use code shipsfree. Be sure to check out the special values and summer sale departments for even greater savings! 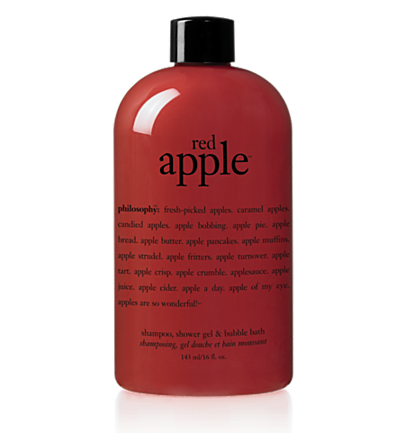 You can find some great deals for end of year teacher’s gifts here too; Red Apple Shampoo, Body Wash and Bubble Bath is currently $11.00 and would be perfect for your favorite teacher! There are many other scents to choose from for less as well!